Sometimes, when you have a vehicle that is made out of excellence, it can be easy to assume you have to buy new to get the most out of it, but nothing could be further from the truth. The Jaguar is so well made that even pre-owned versions are still head and shoulders above the competition. Pre-owned or otherwise, you deserve the best, and we have it here on the lot. We have the largest selection of used Jaguar cars in the area, and we have the expertise to match. With our sales team at your side, you can drive away confident that you got the best possible vehicle for your needs.That isn’t all though, we also offer servicing and parts for your pre-owned Jaguar. With our commitment to honesty, integrity, and transparency, you know you can trust the team here at Jaguar Richmond to serve your car right and in a timely fashion. In our parts department we want to work with you to bring your Jaguar vision to life. 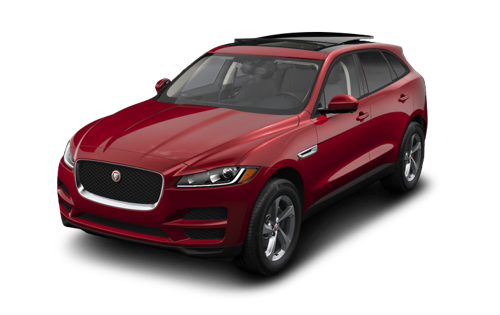 When you are ready to find the best used Jaguar cars near Tsawwassen, come and see us at 5680 Parkwood Crescent in Richmond or give us a call at (604) 273-6068 to book yourself and appointment or a test drive. We’ve been voted Dealer of the Year by JLR Canada for five consecutive years. Jaguar Richmond is proud to offer service in many languages. We provide free drop-off and pick-up at YVR airport. When it comes to pre-owned vehicles, it can be difficult to know who to trust. The classifieds are often unreliable and who knows what if what is being posted online is even approaching reality, but what you can always trust is a genuine Jaguar dealership to give you the straight truth. We stand by all of our pre-owned vehicles, and with our sales team at your side you will make quick work of choosing between them. The right Jaguar is right around the corner. It is more important than ever with a used Jaguar to bring it in for regular maintenance. A scheduled oil change or a tire rotation can be the difference between years of problem free driving and ending up burnt out on the side of the road. The Jaguar is a machine, and a very good one, but it still needs regular maintenance to stay that way. Come and see us to get the specialized service that your Jaguar deserves for a price that won’t break the bank. Make This One Your Own! Not everyone has a large stack of money under their bed just in case a good pre-owned Jaguar rolls across Jaguar Richmond’s lot. We know this, so our Finance Department is ready to help you get the money you need for the Jaguar you deserve. That team will work with you to develop a lending plan that will work for you and your life. 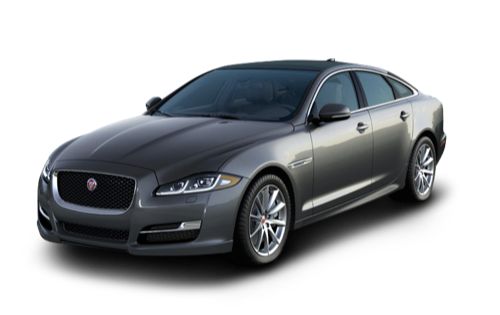 Financing through Jaguar means financing through some of the best lenders in the area at some of the most competitive rates. 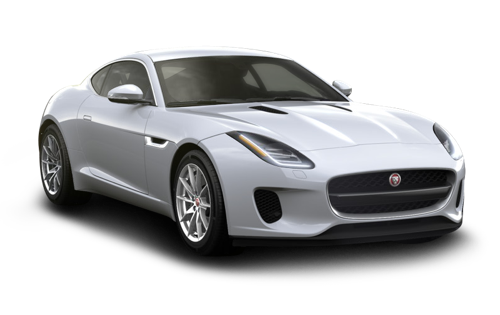 When it comes to finding pre-owned Jaguar cars near Tsawwassen, there is nowhere better than Jaguar Richmond. We have the knowledge, know-how, and customer service to put us ahead of the rest. With every customer we serve we are working hard to make sure that you view us as more than just a dealership, we want to become your Jaguar resource for life. When you are ready, come and see us. We can’t wait to get started! To the professionals at Jaguar Richmond, the purchase of your next Jaguar vehicle is only the beginning of a long and fulfilling relationship. We’re proud to offer the kind of personalized service that takes your car-buying journey from ordinary to extraordinary. As part of the Cowell Auto Group, we’ve served the community for over 50 years. This means you can rely on our impeccable knowledge and expertise, whether you’re browsing our incredible selection of Jaguar vehicles, exploring financing options with the experts in our Finance Department, or having your Jaguar serviced by the trained technicians in our Service Department. At Jaguar Richmond, we’re proud to be a representative of this truly amazing brand, and it shows. Visit us today at 5680 Parkwood Crescent in Richmond, BC, or call us at 604-273-6068 and discover all the ways we go above and beyond for you. A better way to explore your world is waiting. Current state of the art auto dealership. Service is friendly and informative. Coffee is good. A real nice experience in seeing what the latest model had to offer. I am very happy to take my new car home. The shop is very stylish and the sales person Mac are perfect. He makes me feel that there is no pressure on the whole process of buying a car. It feels like a friend is introducing with me. He will give me the best advice. If you want to buy a car, I recommend Richmond. Excellent service. Mac Wu was very knowledgeable and professional. He explained the different features and comparative benefits between models so that I can make my decision.The whole process was nice and easy. I couldn't be more happier. Very good experience after all. I would be happy to prefer Mac Wu to my friends and family. Click to Find Your Jaguar.